This book has it all, ghosts, historical cities, and adventure. V.E. Schwab is a queen of storytelling. 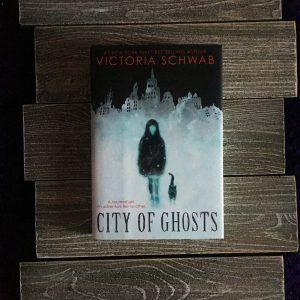 City of Ghosts is her first Middle Grade novel.